Hello guys, I’m Ryuk here to show you a deck which I think is very strong. I have played with this deck very much and I got a lot of success with it on the ladder as well as 2v2. 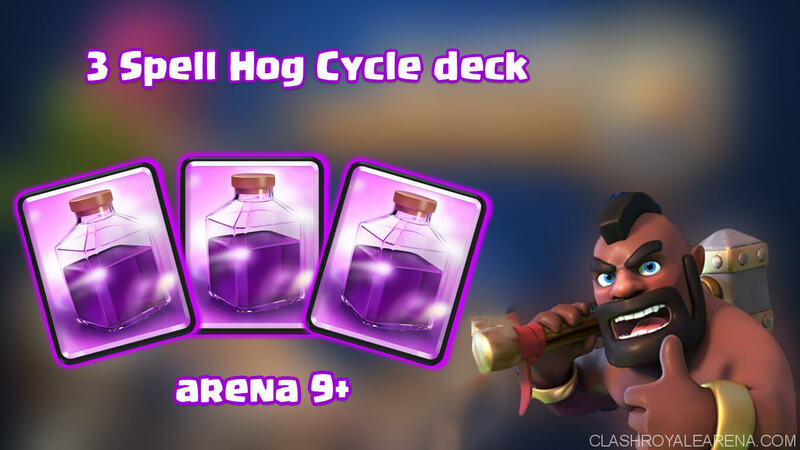 There are many versions of hog cycle decks, but they do have the weakness to certain decks. But I think this deck with 3 spells will give you a slight edge over others. Also it can be used as an anti-meta deck. So, let’s get started. Hog Rider: Your main win condition card. For 4 elixir this card is totally worth it. Send hog rider with bats if it is undefended the tower is yours in seconds. Knight: Your main defence card. Knight is one of the best cards in the game. It is very much useful in killing glass cannons and it can be used as a mini-tank also. Electro wizard: Your secondary defence card. Knight and ewiz make a strong defensive combo. Use E-wiz beside princess tower when the tank is approaching and knight to kill the support troops behind the tank, the knight will kill the glass cannons then come to tank to kill. Ewiz stunt effect will give you extra time to deploy other cards if needed. Bats: Your main air defence. As there are many ground troops in the game bats will help in killing the card from above. Goblin gang: Your high DPS card. They are to give you high DPS to kill tanks much faster and also to distract. The reason of having bats and goblin gang is that, if you see giant planted at the back send hog rider will bats or goblin gang in opposite lane, if they zap the bats or log the gang, you can use your goblin gang or bats to kill the giant as they used their spell. Zap: Main use is to stop inferno tower or dragon. Also it can be used for that clutch stun effect. And to kill opponents skeleton army and bats. Log: For swarm control and goblin barrel and push back effect. Fireball: Your high damage spell, if too many glass cannons are on the arena or if there is a minion horde coming fireball gives you great value, fireball + zap/ log = bye bye support troops. Main point of cycle deck is to chip way the princess tower as much as possible. In the starting time of game send your hog rider and bats to know their counter to your pushes, if they have inferno tower send bats from the middle of the bridge along with the hog to distract inferno tower. If they have other ewiz to counter, just send hog with prediction fireball. Don’t use fireball unless you get great value out of it, i.e., chipping princess tower also. If you don’t have hog rider in starting hand, split bats or goblin gang in the back, as it is fast cycle deck, you will get to that card pretty quickly. Defend with knight + ewiz + bats/ goblin gang combo to shut down opponent pushes. One of the most important thing in this deck is placements, don’t place all troops too close to each other, the opponent may get great spell value. Beatdown deck: Don’t let them have elixir collector advantage fireball it every time along with princess tower. 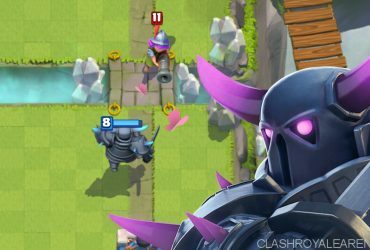 If you see any card which is 5 elixir or more planted at the back rush the opposite lane it will force your opponent to split his elixir. Don’t over commit in that push as you have to kill the golem also. 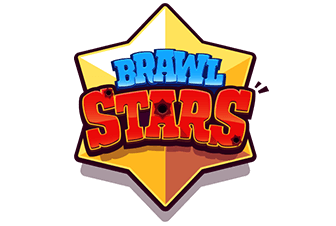 Another important thing, do not use bats and goblin gang at the same time, first use bats or goblin gang, after opponent use zap or log then use the other card or else he will get value out the zap if he has it. Log bait deck: Always have log in hand for that goblin barrel, kill princess with bats, send hog rider plus fireball plus zap to kill in inferno tower along with opponent’s goblin gang or use ewiz to kill coming goblin gang and counter push with hog ride and bats. Lava loon deck: Hog ride with goblin gang in opposite lane. Make sure that your bats and ewiz won’t die. Whenever you see a balloon with mega minion or minions back of lava hound, fireball them all. Or you can do like this also, plant ewiz for lava hound as soon as you see the balloon, plant bats surrounding the balloon. Use log for enemy tombstone and goblin gang. 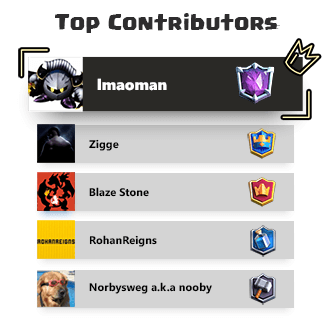 Siege deck: Always have the knight in hand, as soon as you see Xbow or mortar, plant knight in the middle followed by ewiz and bats or goblin gang do stop them. 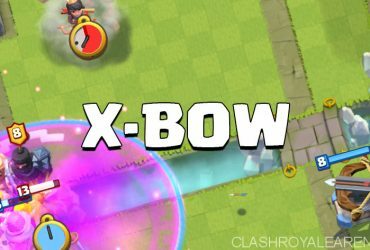 Use hog with prediction fireballs and zap to counter opponent defences. Control deck: Spells always help against control decks, kill the support troops, bait out there spells eg: zap or log using hog bats/ gang combo so that they can not use them in their pushes. I also use this deck in 2v2 and get the same results even though I get paired with different kinds of decks. So, thank you all for stopping by and reading this, will be back with another guide soon.